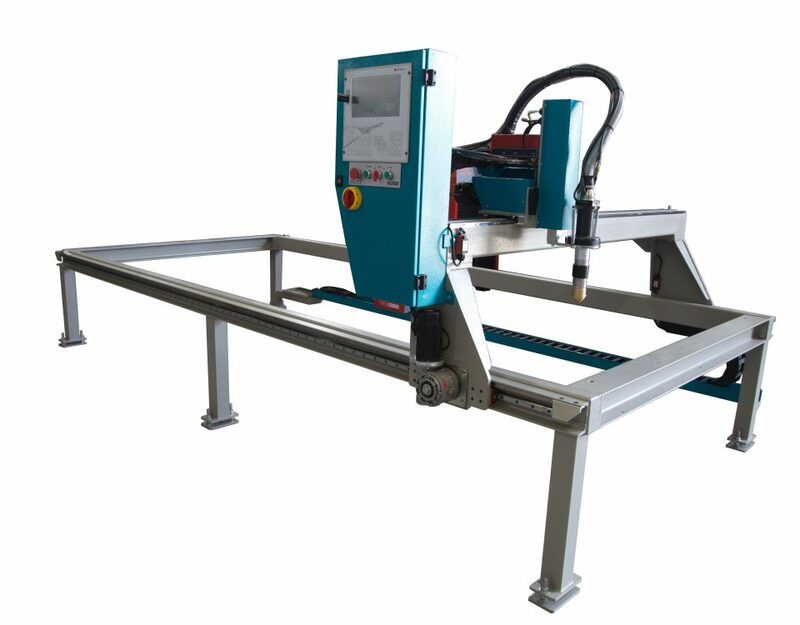 We are P.XINARIS MACHINERY LTD. We design and produce CNC machines. 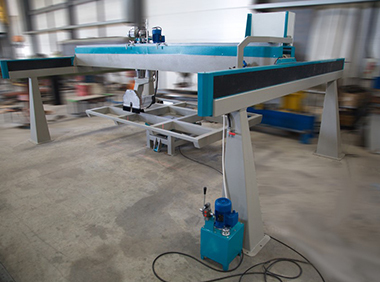 Our purpose is to design and produce either individual machines or production lines, depending on the needs of each customer. 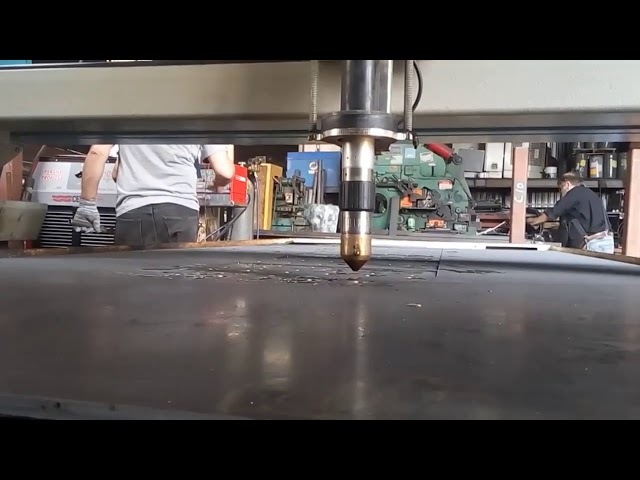 Our company has been founded in 1995, and since then our goal is the production of machinery that meet the requirements of each customer, remaining faithful to our philosophy, that every business is special with specific needs, that is why we offer custom made solutions, trying to identify and meet those requirements. 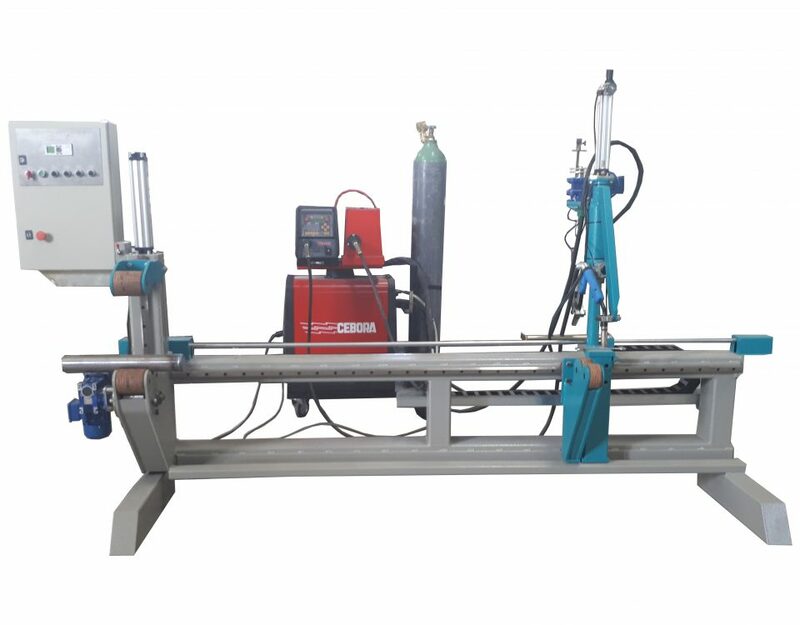 Our machines are distinguished by reliability and high durability since for their manufacture has been made careful study in order to be consisted of the most reliable, state of the art components, which are fully complied with the safety standards. 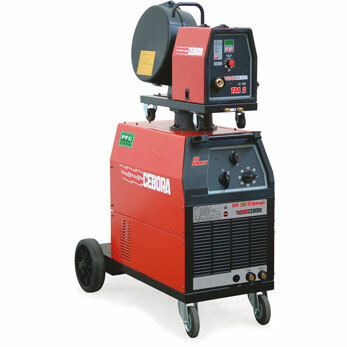 EasyWeld is totally new machine specially designed for low to medium production of hydraulic cylinders. 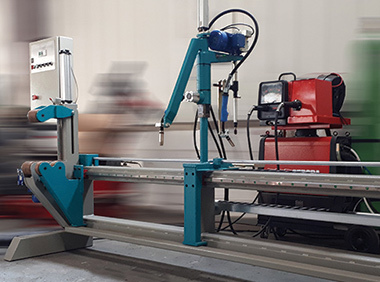 P.Xinaris LTD mission is to build on company's tradition of excellence in the production of machinery, ensuring increased productivity for our customers. Our customers tell us it's the most important factor to choose us. P.Xinaris LTD producing machines since 1995. Being available for our customers when they need us. Honest evaluation of customer needs,fair pricing and commitment to deliver what we say. We're building partnership between various groups of people such us loyal customers, reliable vendors and dedicated employees. 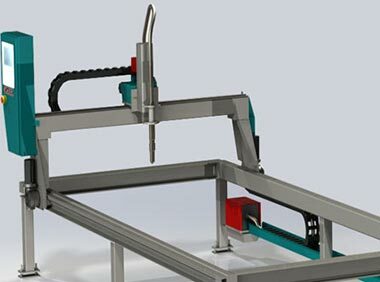 P. Xinaris Machinery is a company that is activated in the field of design and production of CNC machines. We build machines for stone, marble, granite and metal processing as well. Panicos Xinaris Machinery LTD © 2017 All Rights Reserved. Design & Developed by eAdvertise Creative Digital Agency.